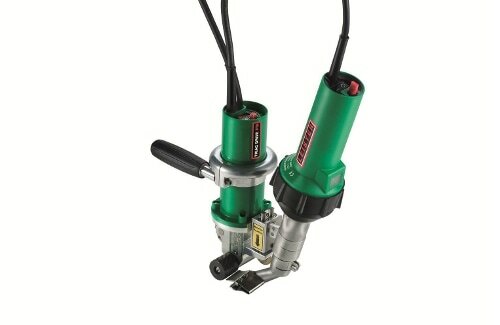 Leister TRIAC ST Hand Tool - Geomembrane - STANMECH Technologies Inc. 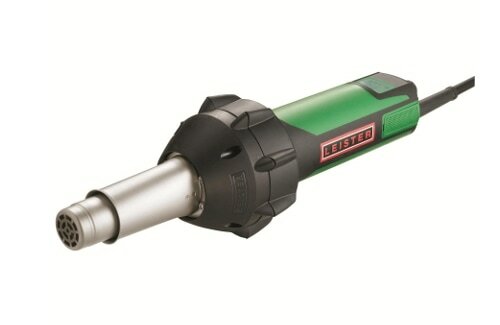 The new TRIAC ST from Leister is the seventh generation of the revolutionary TRIAC family of tools. 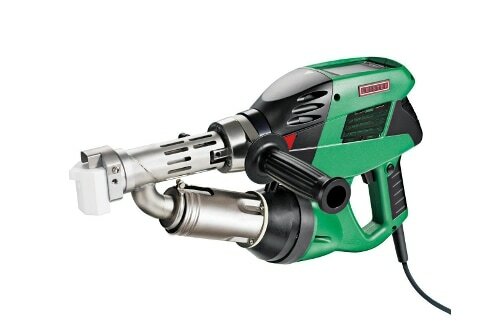 Easy to use, output is controlled via a rotary knob just like the TRIAC S. The new handle design gives users a better grip, while an improved weight distribution makes the tool more comfortable to use. The TRIAC ST is available in Canada only from STANMECH and our distributor network. We ensure tools are electrically certified for use in Canada before they leave our warehouse. In many cases this entails replacing cords or switches in the tool to meet stringent CSA standards. Each tool is physically inspected by an approved field inspector prior to certification. Our repair centre has factory trained technicians and a warehouse of repair parts to ensure reliable and prompt service.